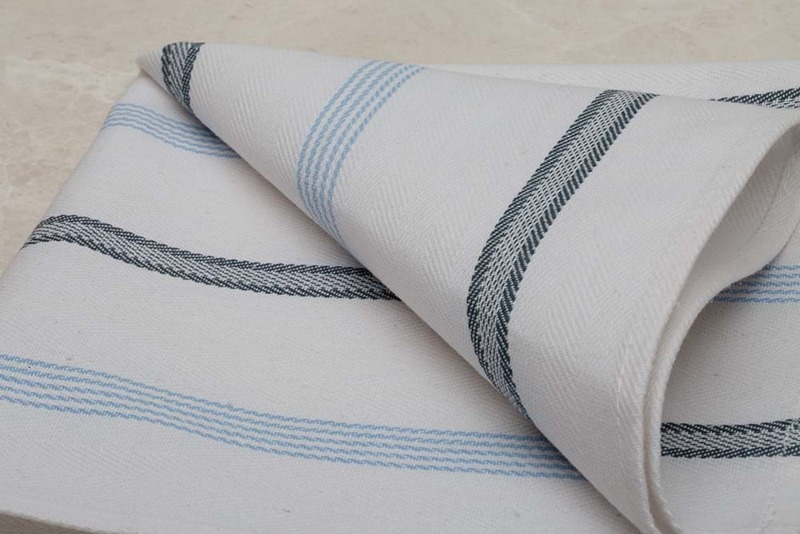 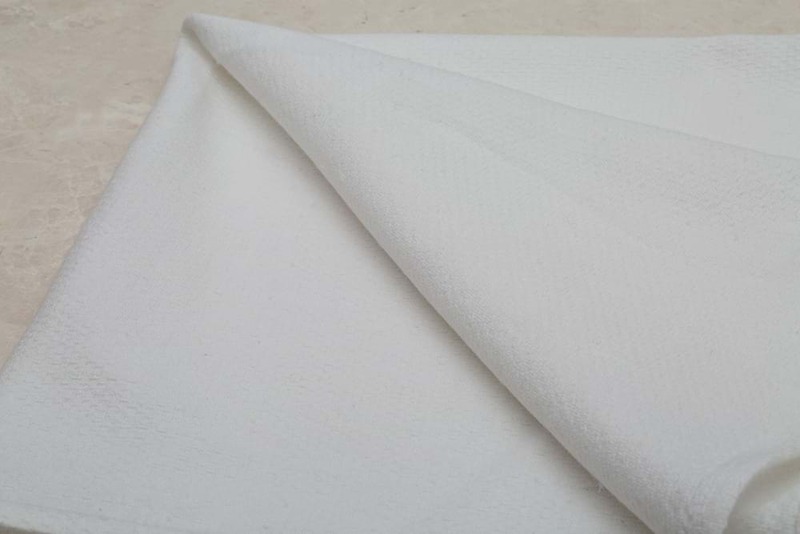 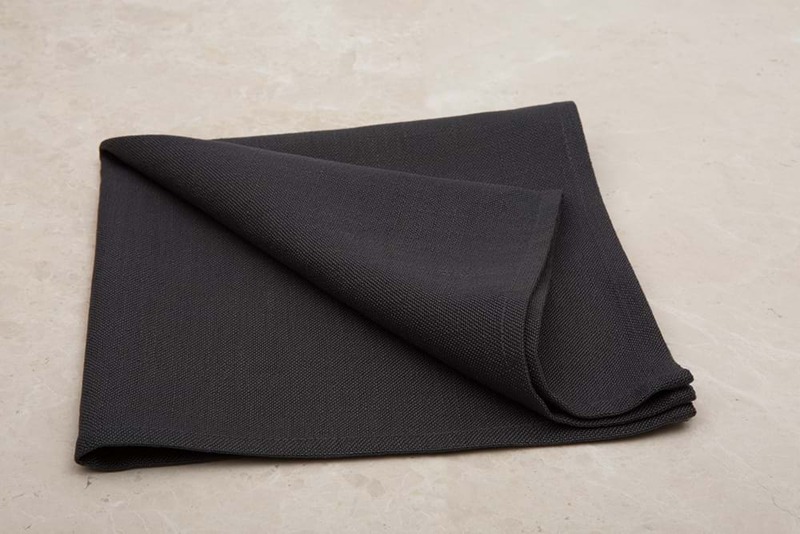 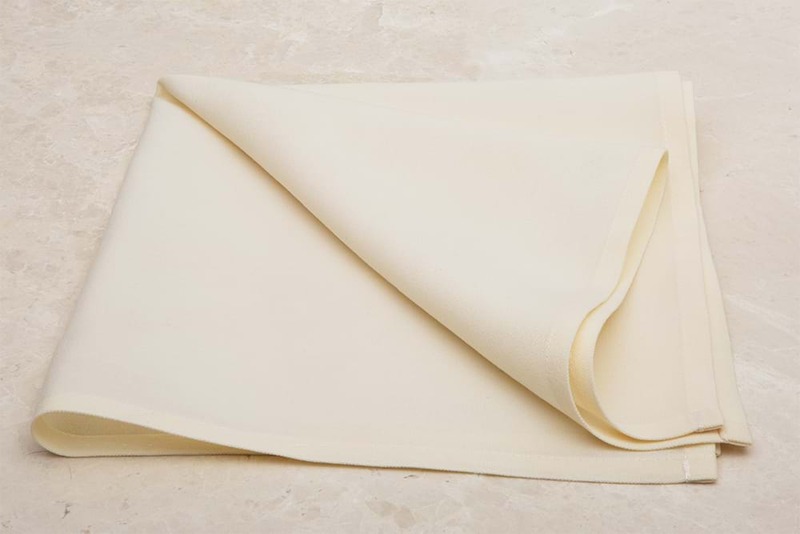 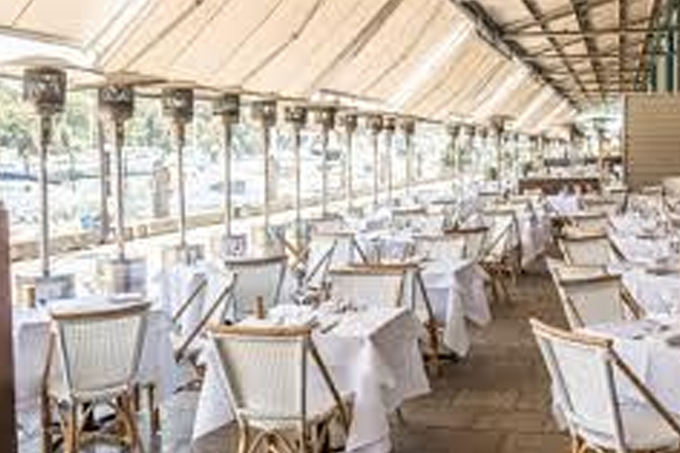 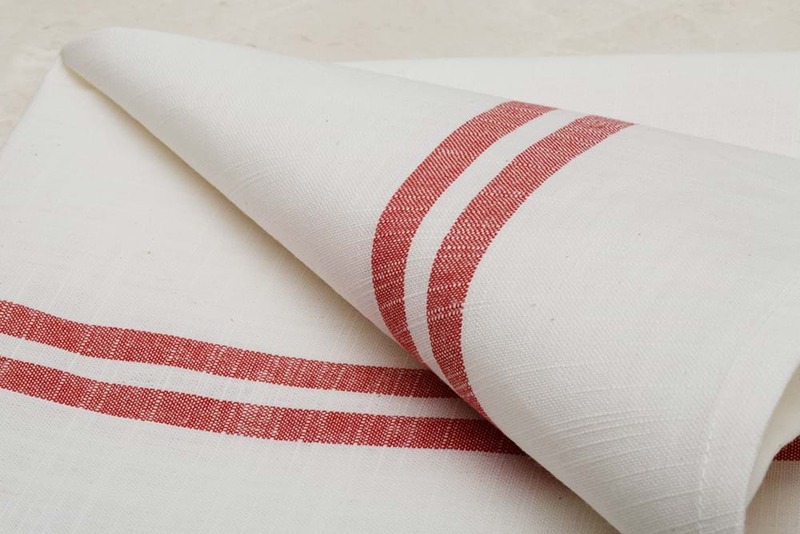 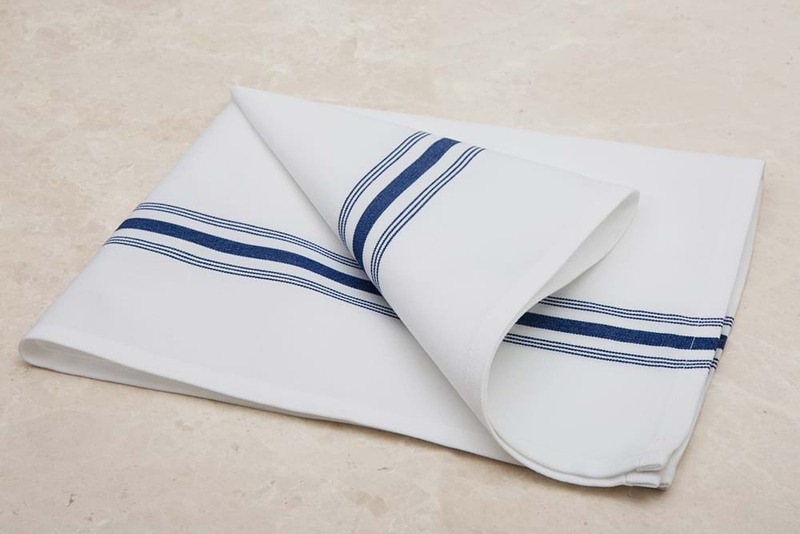 Our products include tablecloths, serviettes, kitchen cloths and towels, in fact all your linen requirements needs. 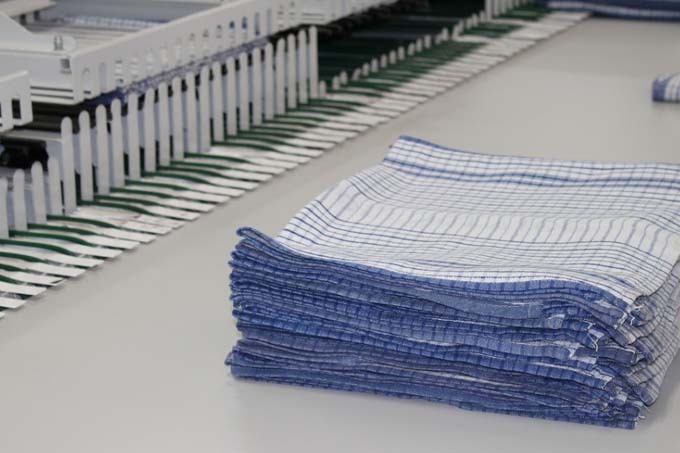 Our large stock enables us to give our customers the flexibility they require – order more during your busy periods, less during slower periods. 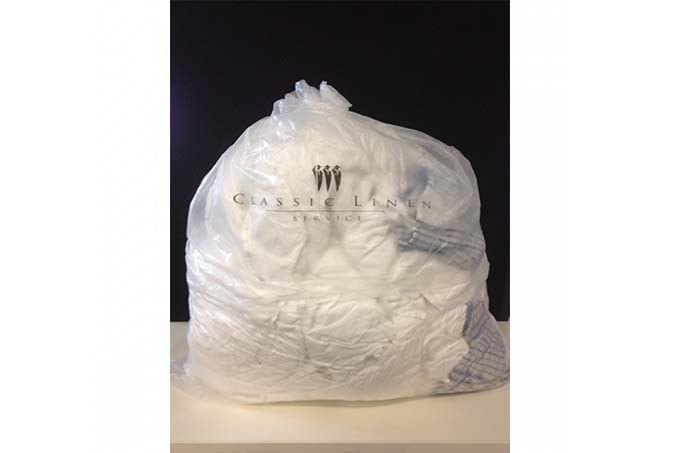 We can tailor our service to you to suit your changing needs. 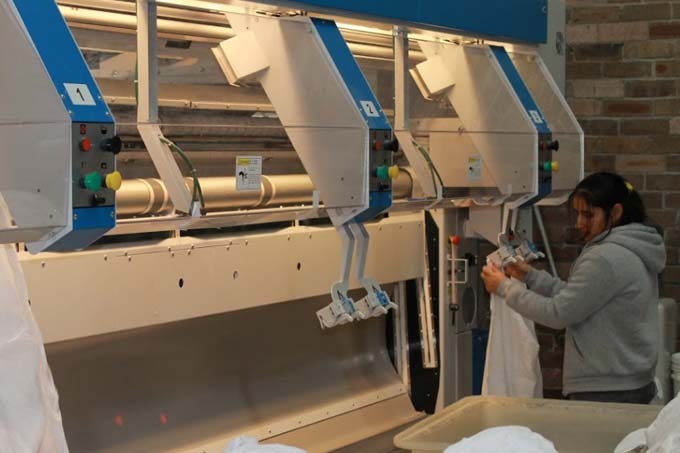 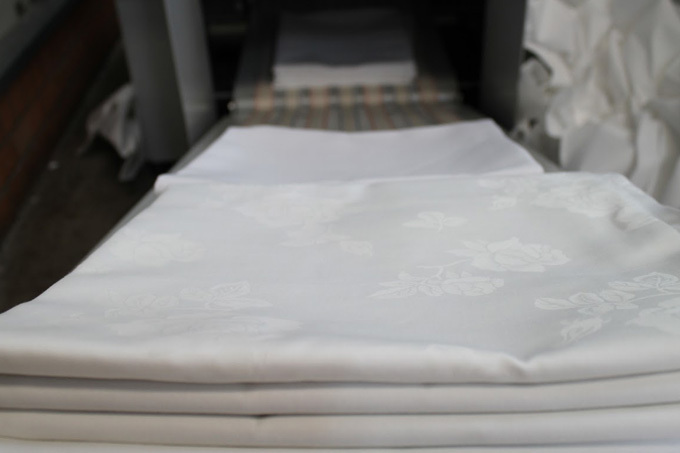 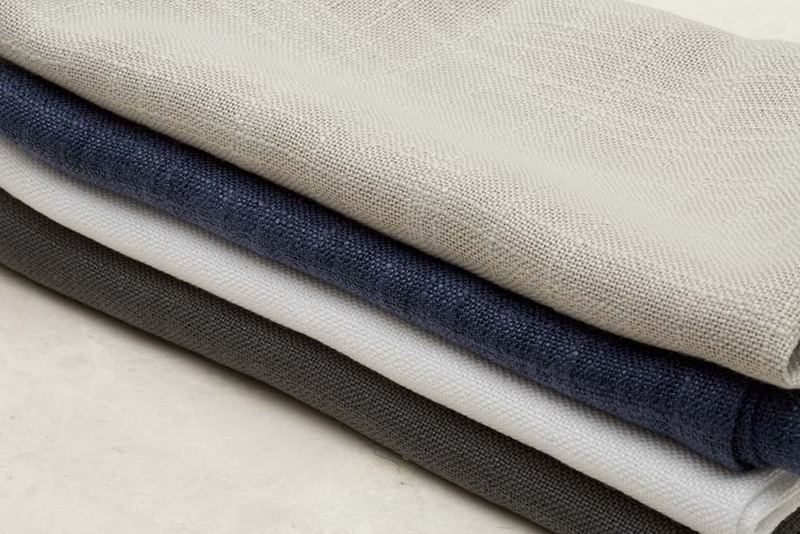 We are constantly investing in new stock to ensure all our linen is of top quality. 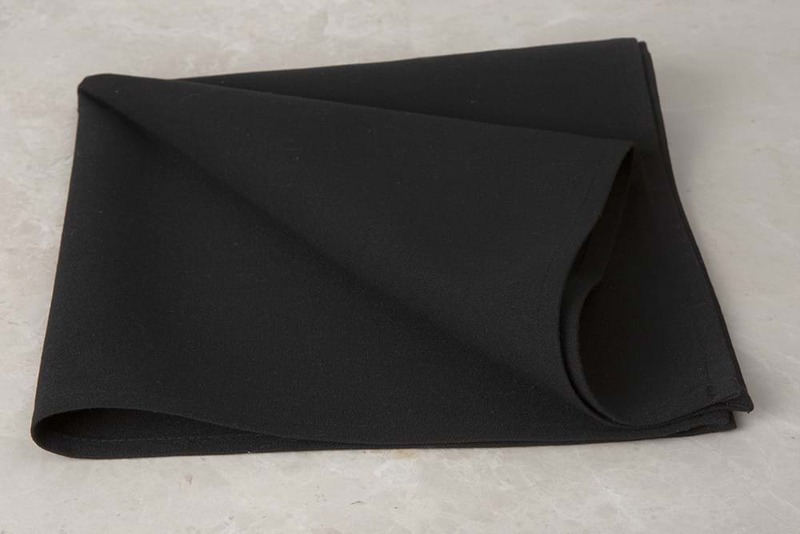 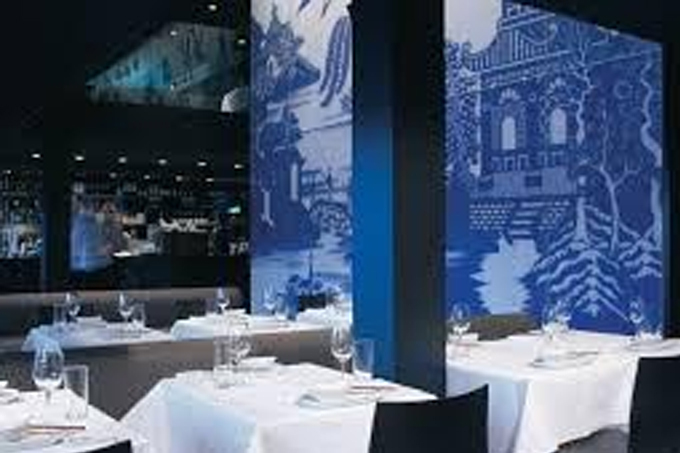 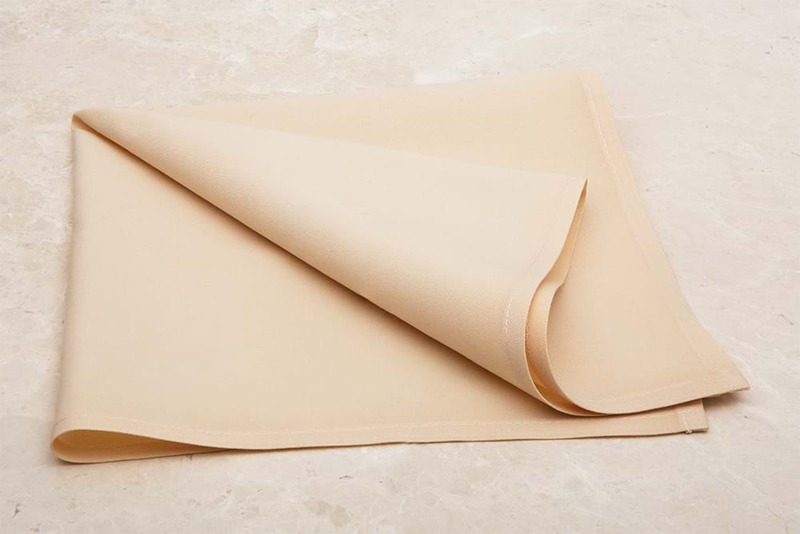 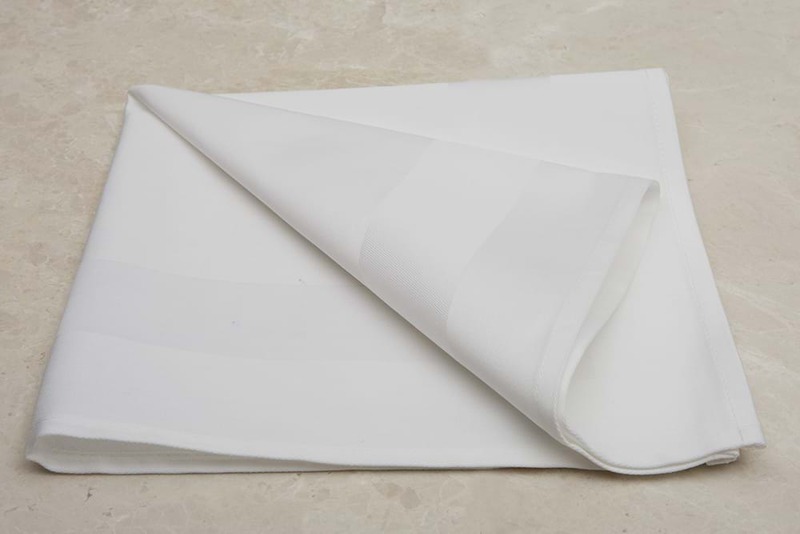 We offer table cloths in an extensive range of sizes, styles and colours to suit your décor. 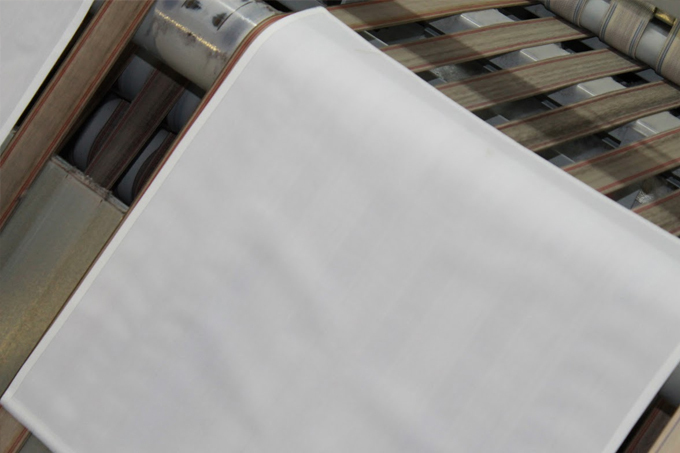 And if we don’t already have what you need, we can source it for you. 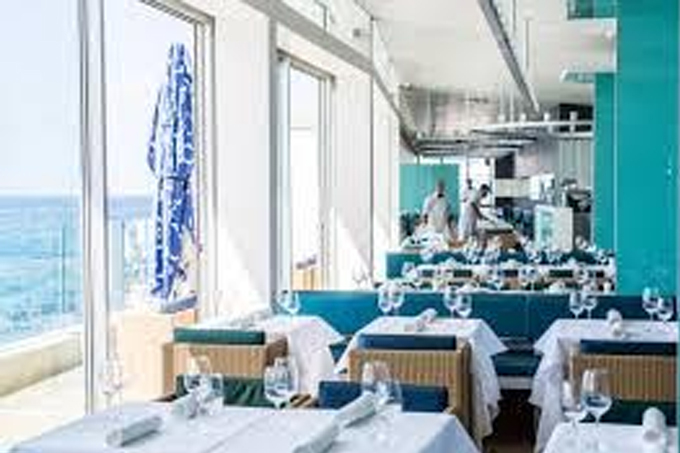 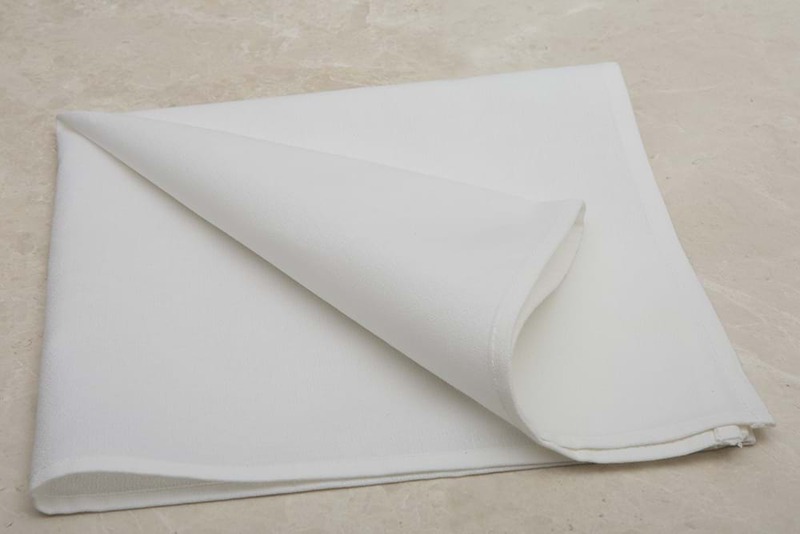 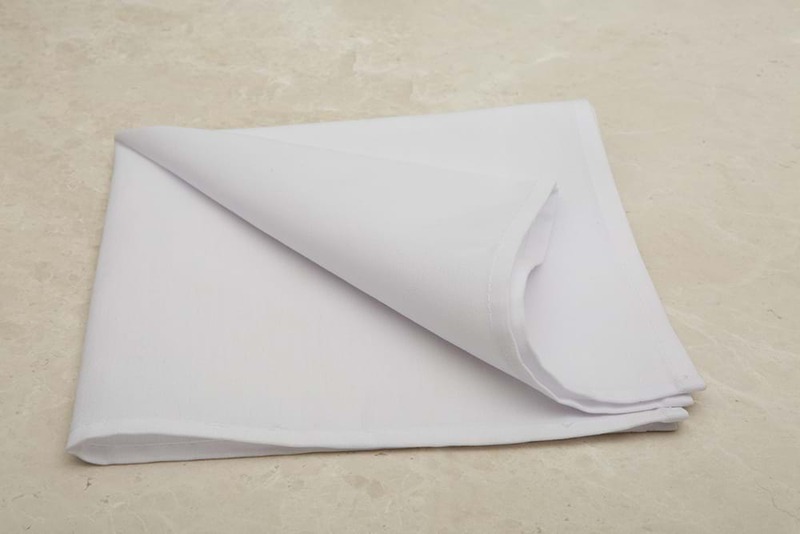 We can supply serviettes to enhance your table setting, no matter what the interior design and colour scheme of your establishment. 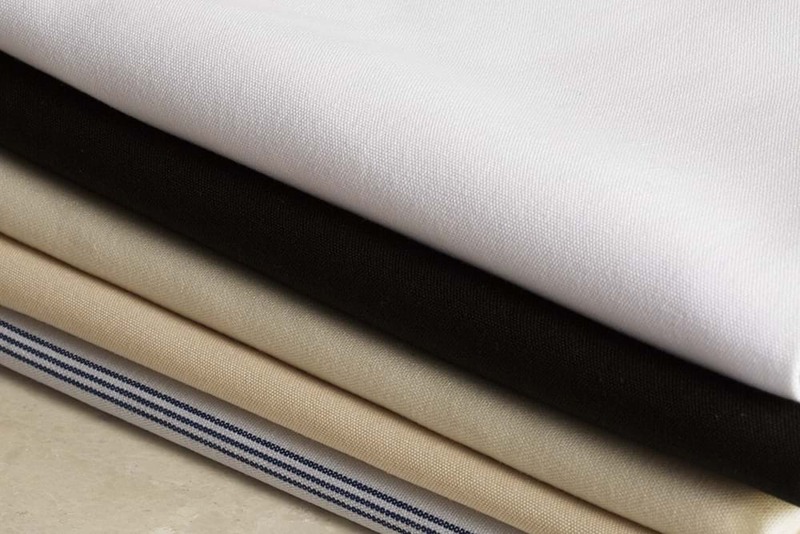 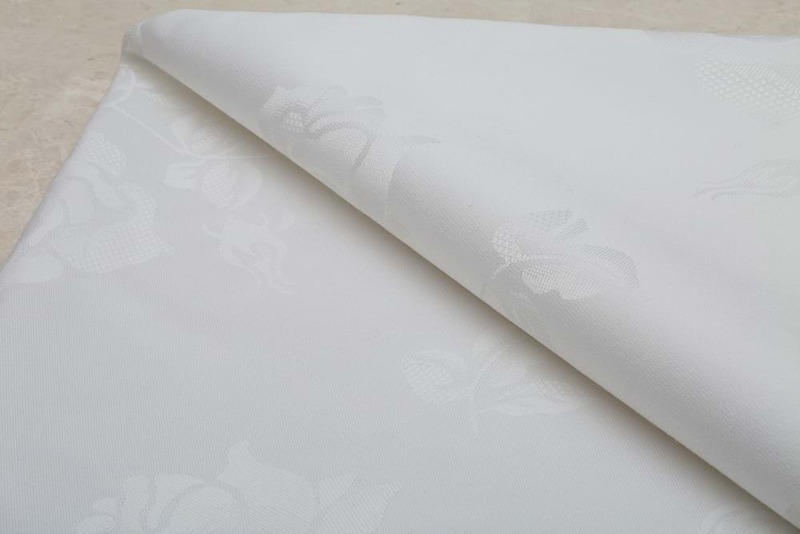 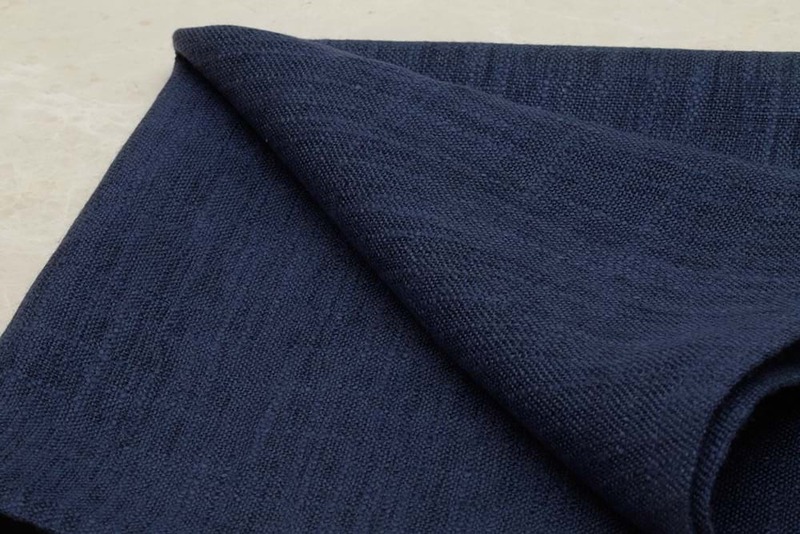 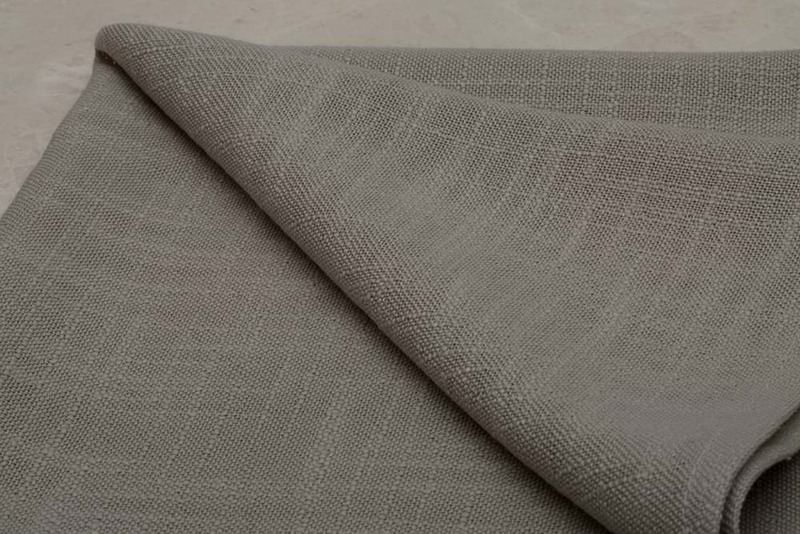 We have a huge range available in linen, cotton momie or spun polyester, in a wide variety of colours and designs. 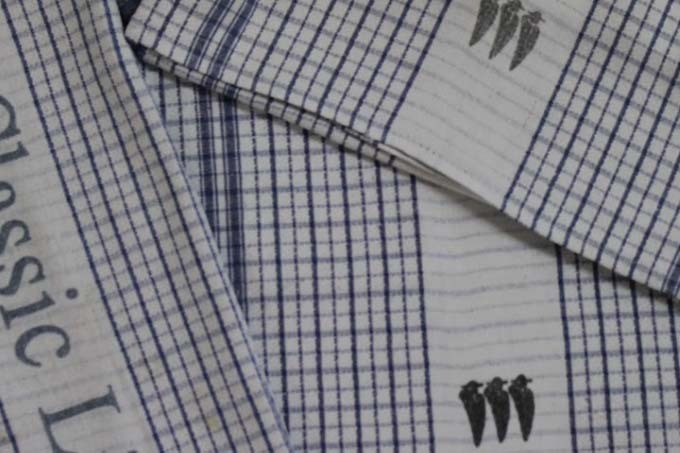 Kitchen Tea Towels and Polishing cloth. 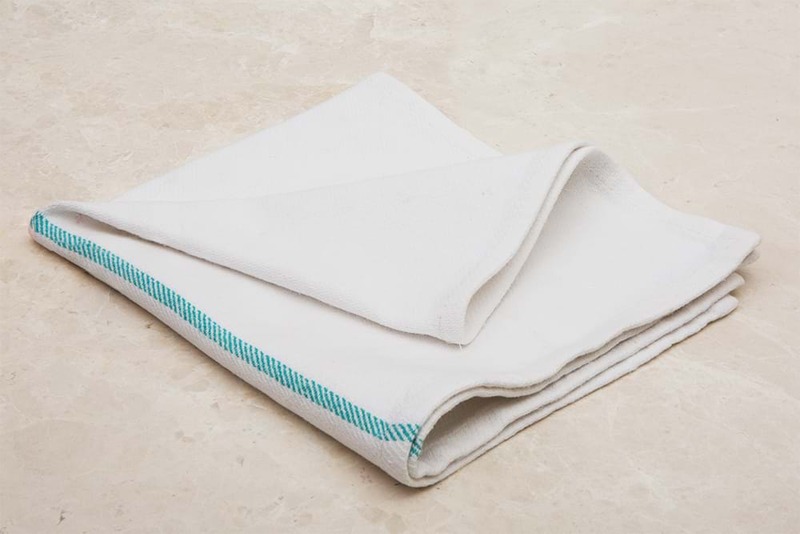 Our 100% cotton tea towels are a kitchen essential for cleaning hard surfaces, clearing up unexpected spills and drying dishes. 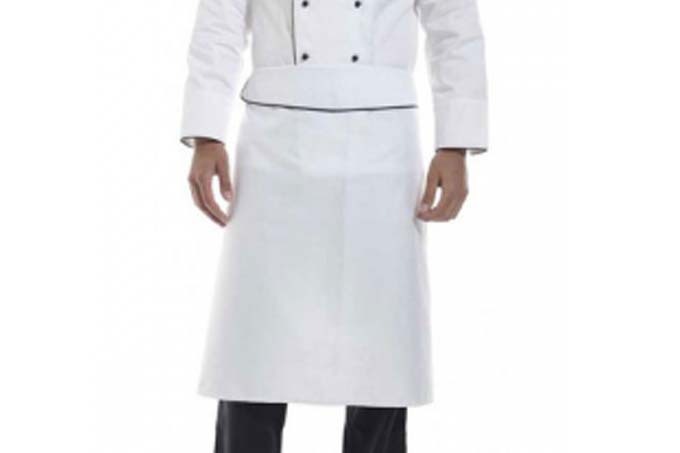 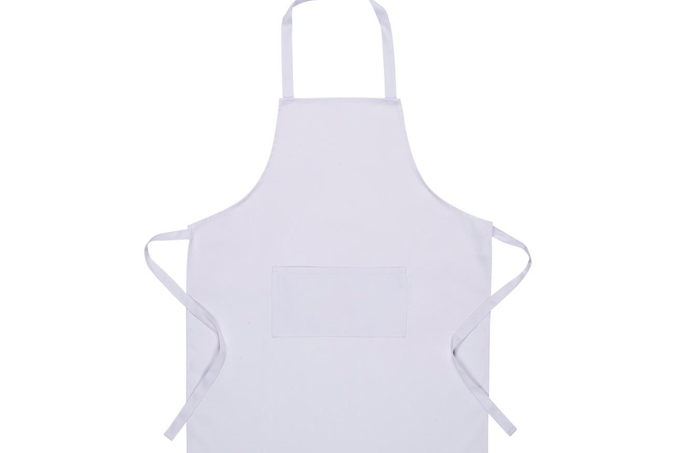 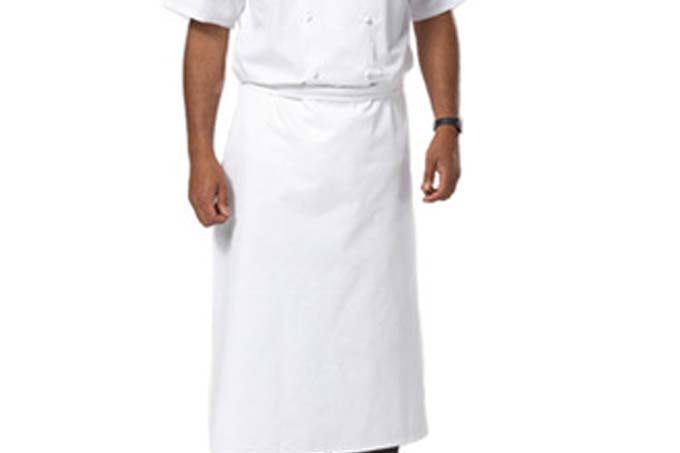 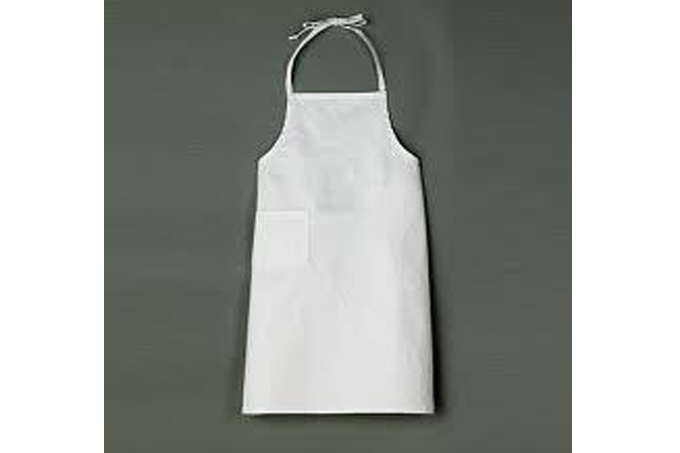 Keep your staff looking professional and smart with our hard-wearing aprons for the kitchen or front of house. 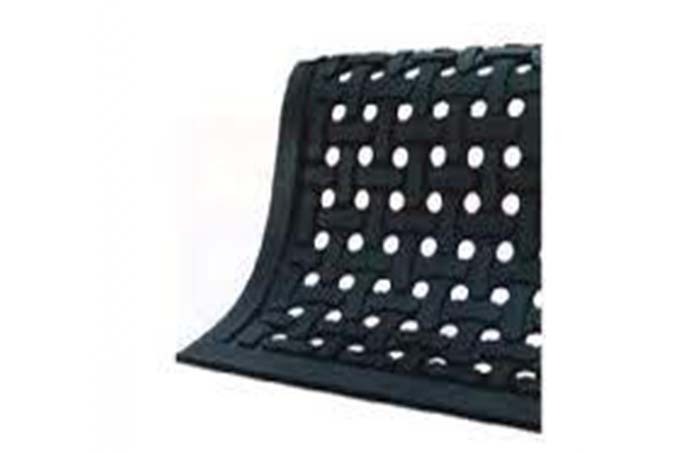 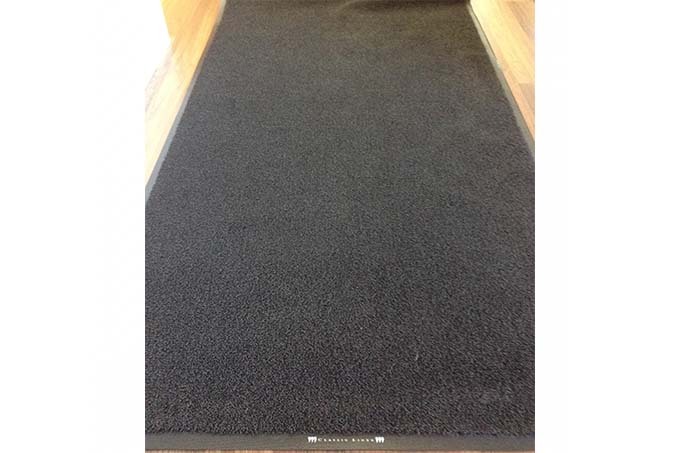 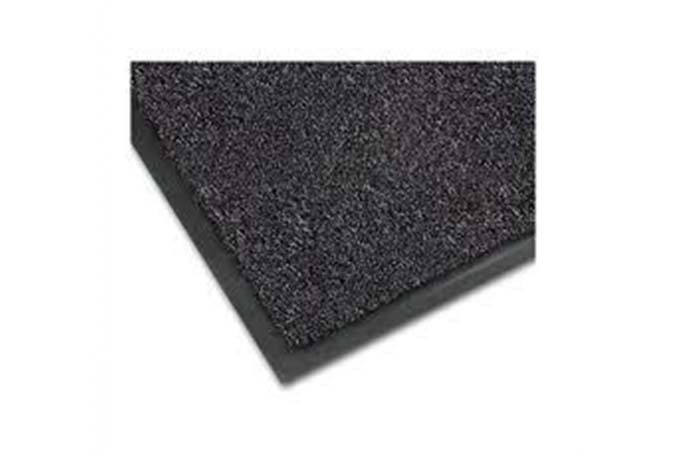 Mats and runners are used for keeping the floors of your premises clean and safe. 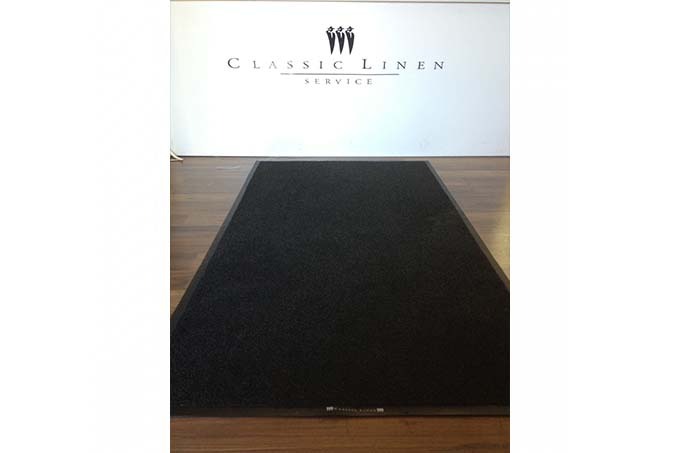 Our mats are made from commercial grade materials to guarantee the best performance in any type of environment, indoor or outdoor. 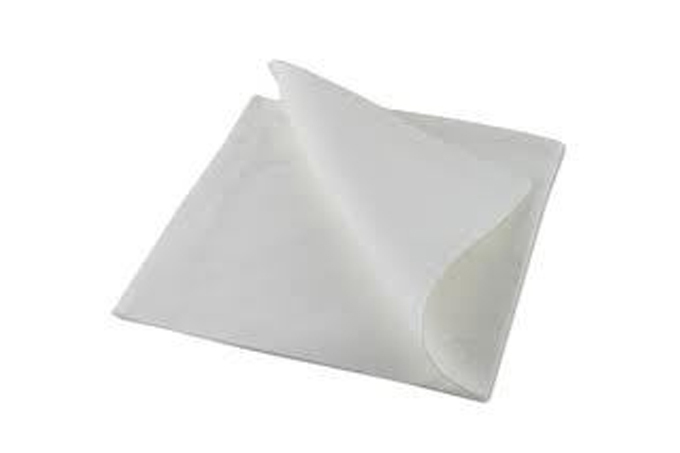 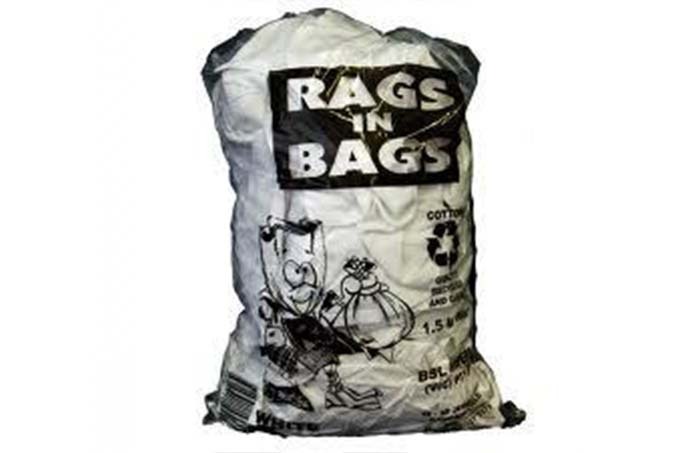 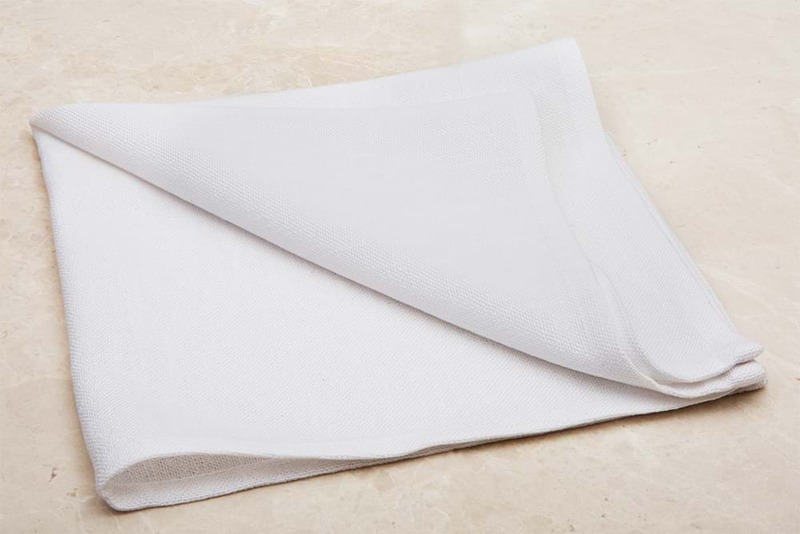 Our bags of 100% cotton rags are ideal for cleaning heavily soiled areas.